Home Computer What is RAM? 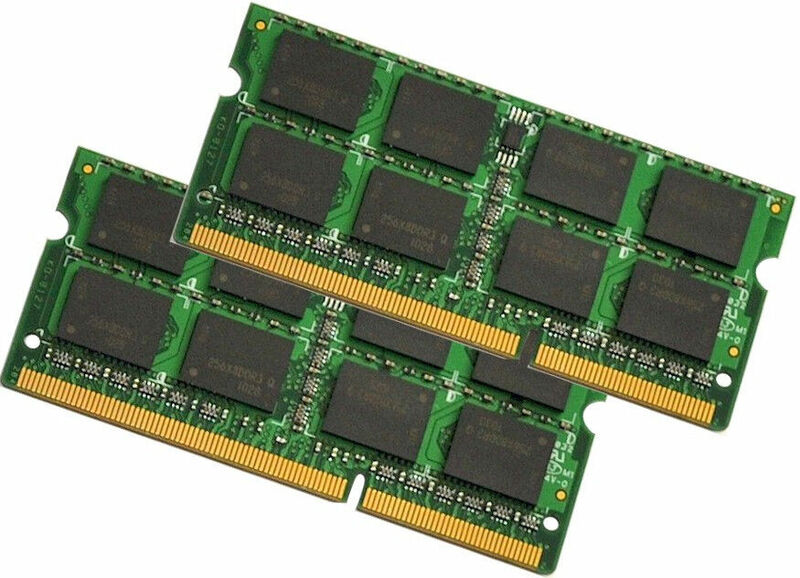 Random Access Memory, or RAM, is a physical device in the computer that temporarily stores data, functioning as a computer’s “work” memory. Additional RAM allows the computer to work with more information at the same time, which usually has a positive impact on the overall performance of the system. Among the popular RAM manufacturers are Kingston and Corsair. In short, the purpose of RAM is to provide quick reading and writing access to storage devices. The computer uses RAM to load data as it is faster than running the same data directly from the hard drive. Think RAM like an office desk. The desk is used for quick access to important documents, stationery, and other items you need now. Without a table, you will store everything stored in the filing and filing cabinet, which means it will take longer to do your daily tasks as you have to move to this storage box to get what you need, and then spend extra time they go. Likewise, all the data you actively use on your computer (or smartphone, tablet, etc.) is temporarily stored in RAM. The type of memory such as tables in analogy, gives read / write times faster than using a hard drive. Most hard drives are much slower than RAM due to physical constraints such as rotational speed. Just like the CPU and hard drive, the amount of memory you need for your computer depends entirely on what you use, or planning to use, your computer. For example, if you buy a computer for a heavy game, then you will need enough RAM to support a smooth game. So if you only have 2 GB of RAM available, for games that recommend at least 4 GB, it will cause very slow performance due to the inability to play your game. If you use your computer just to surf the Internet instead of streaming video, games and more, you can use only a small RAM.